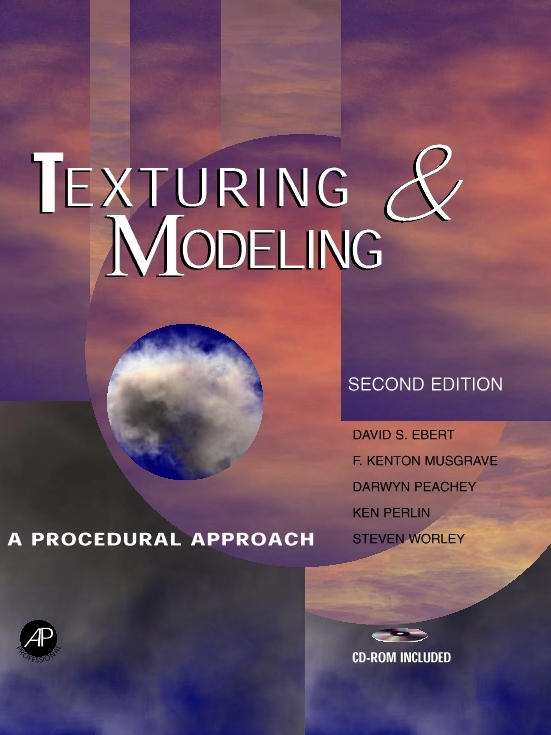 Texturing and Modeling : A Procedural Approach, ISBN 0-12-228730-4 ! 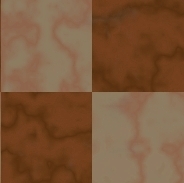 Interested in doing your 698 with me? You are visitor : since January 1 1998.